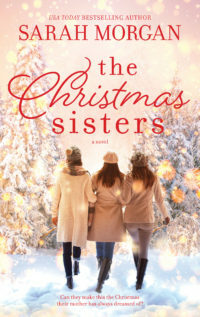 Subject: The Christmas Sisters out in the US today! I know it’s FAR too early to be thinking about Christmas (and I’m not going to tell you how many shopping days are left or you’ll hate me), but I confess I’m one of those people who can happily read a snowy story all year round. It cools me down during hot summer months, and puts me in a festive mood as those evenings grow darker, the leaves start to fall and we move towards winter. 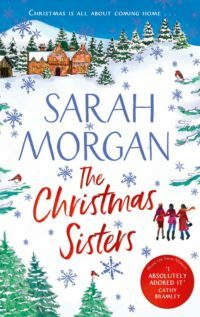 My latest book, THE CHRISTMAS SISTERS, is out in the US today (UK readers have a few more weeks to wait!) and it’s set in the Highlands of Scotland, so if you’re in the mood for mountain mists and snowy scenery, this is the book for you. 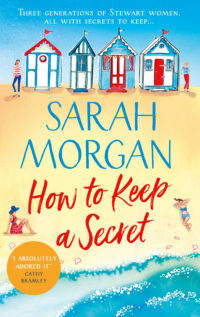 If you want to extend summer a little longer, don’t forget you can still order my beach read HOW TO KEEP A SECRET. Thank you for all your lovely messages and emails. I love chatting with you on Facebook, and I’m lucky to have such wonderful readers. Enjoy the rest of September! 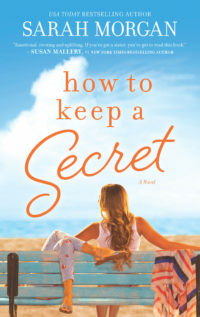 ‹ How do you keep a secret? Find out today!